Shubhankar Sharma became the fifth and youngest Indian to top the Asian Tour money list in a season. 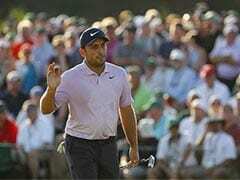 Shubhankar Sharma emerged as the 2018 Asian Tour Order of Merit champion following a dream season in Asia, which saw him achieve many milestones and rewrite many Indian records. The Chandigarh-based Shubhankar Sharma also become the fifth and youngest Indian to top the Asian Tour money list in a particular season. 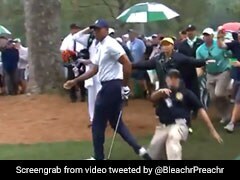 The Chandigarh-based golfer joined an exclusive club of Indians who have achieved the feat in the past -- Jyoti Randhawa (2002), Arjun Atwal (2003), Jeev Milkha Singh (2006 and 2008) and Anirban Lahiri (2015). Anirban Lahiri held the previous record of being the youngest Indian to be crowned Asia's No.1 when he bagged the honour in 2015. Shubhankar after clinching the title said that the Asian Tour has given him a chance to compete and develop his game. He also said that the current year has been a huge learning curve for him. Shubhankar has seen a meteoric rise over the last two seasons. He played his first full season in Asia in 2016 when he finished 55th in the money list and retained his card for 2017. "I'm really happy with what has happened to me. 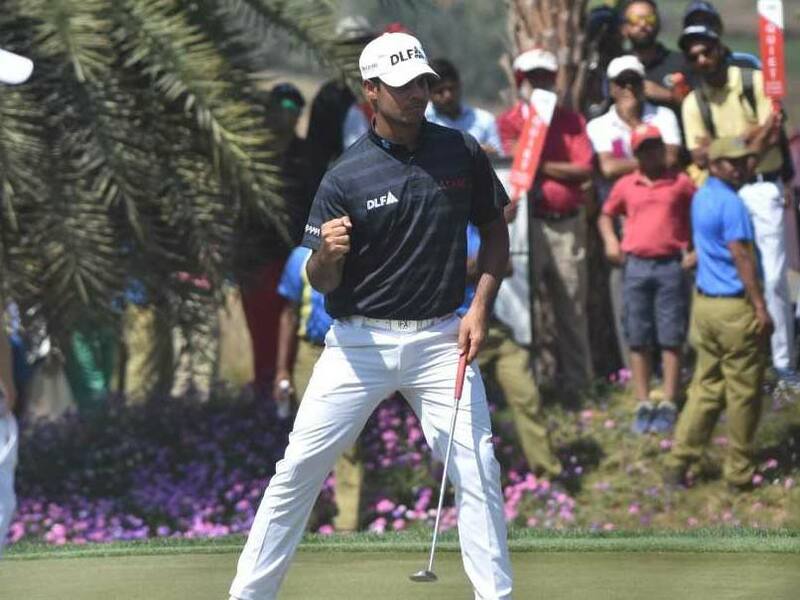 Obviously, the Asian Tour played a big role, as the Tour has given me the chance to compete and helped me develop my game to my current level," Shubhankar said according to an official press release. "This year has been a huge learning curve for me. I've played in some of the biggest events I could ever imagine and learned a lot. 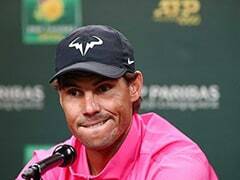 I know I have the game to be among the best in the world and I just want to keep playing well and give my best shot," he added. 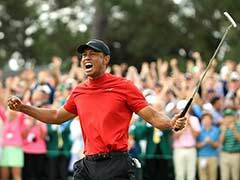 Outside the Asian Tour, he played all four Majors and all four WGC events this year and he also clinched the European Tour Rookie of the Year award, after finishing a creditable 28th in the Race to Dubai standings.